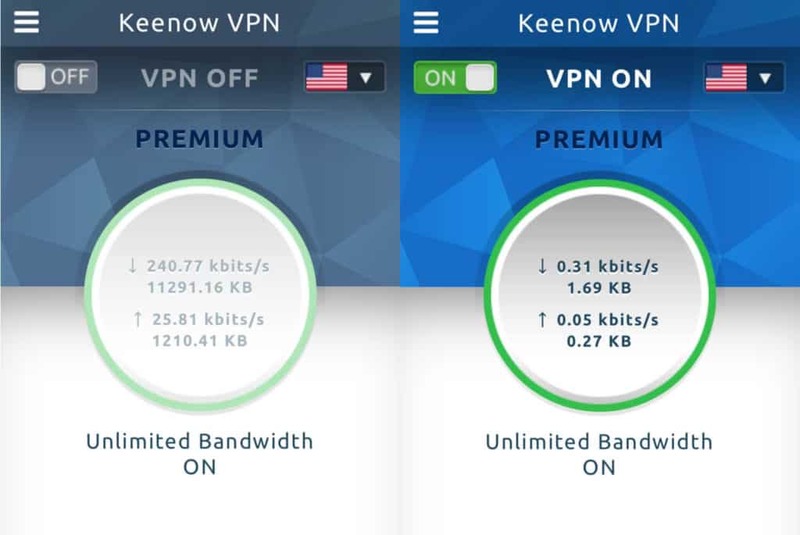 VPNWhy should I pay for a VPN? 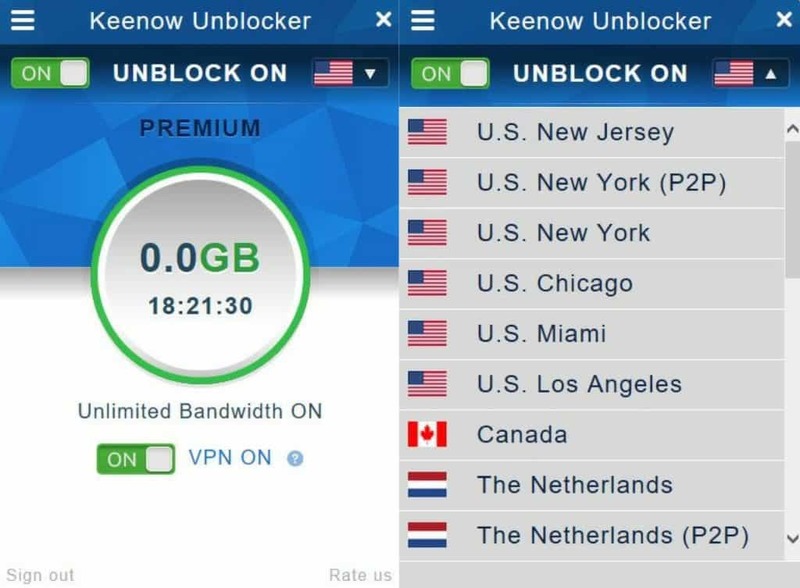 There are free ones out there? 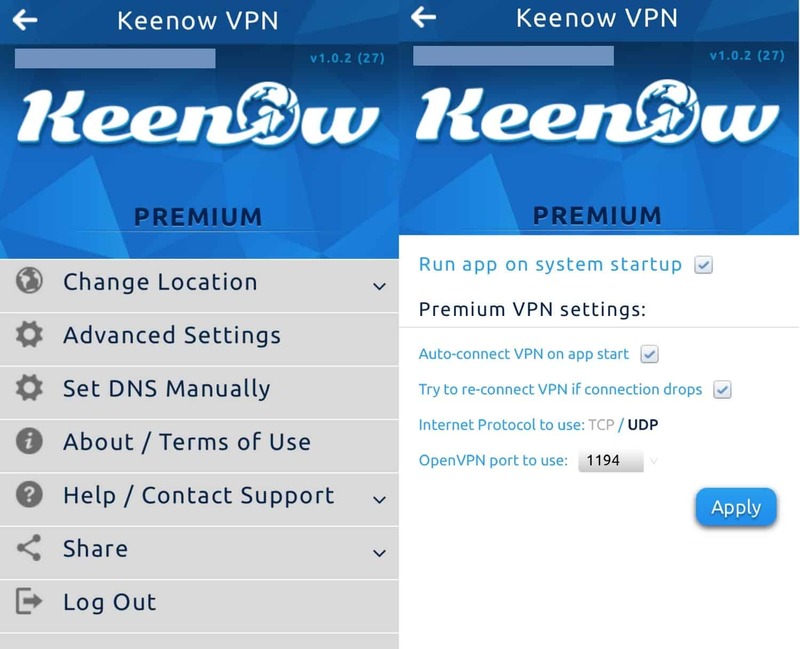 VPNWill a VPN work in China? 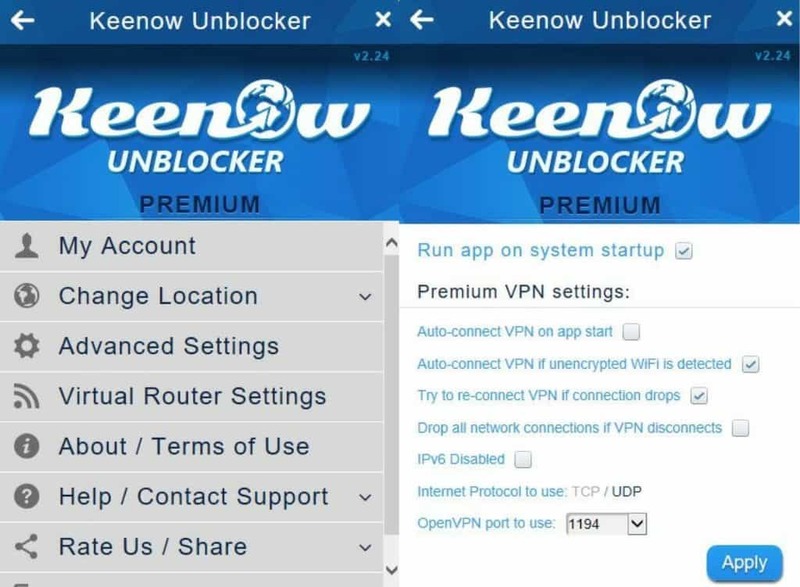 VPNHow is a VPN different to a proxy service?